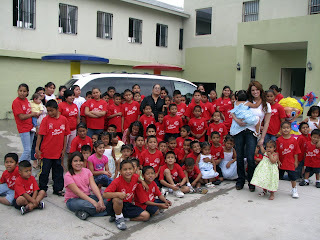 Jessica Simpson visited children at an orphanage in Nuevo Laredo Sunday. Rumors are circulating that she has been thinking about adopting! Is she looking for a child? Jessica Simpson Set to Judge on ‘X Factor’ ?